The secret behind both the distance and the consistency is the Power Frame. 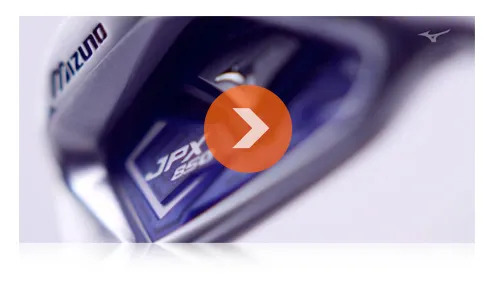 Watch Mizuno engineers explain how that works for you. 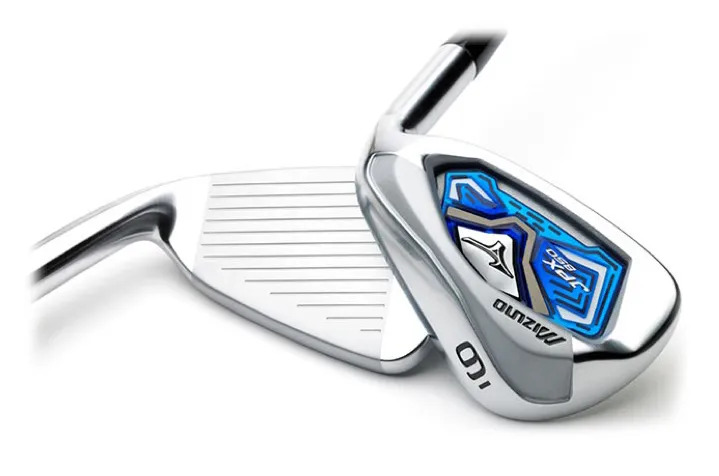 Mizuno join us in the commitment to find the perfect golf club for your golf swing. 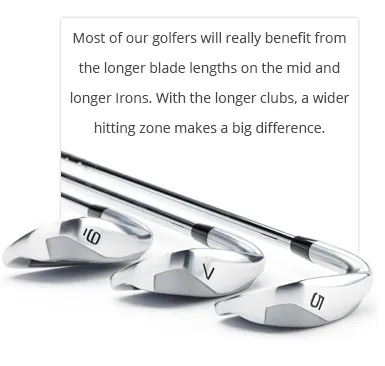 You won’t hit consistent approach shots without a set of fitted Irons that allow you to get into the right setup, adopt the right posture, and swing on a better swing plan. 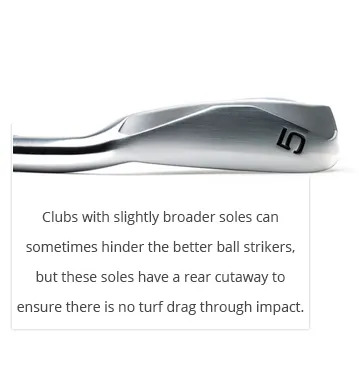 And you certainly won’t make solid square contact consistently without a lie angle, shaft length and shaft flex that matches your swing.